We have such a wonderful Gift that can make you the point if attraction at the party. 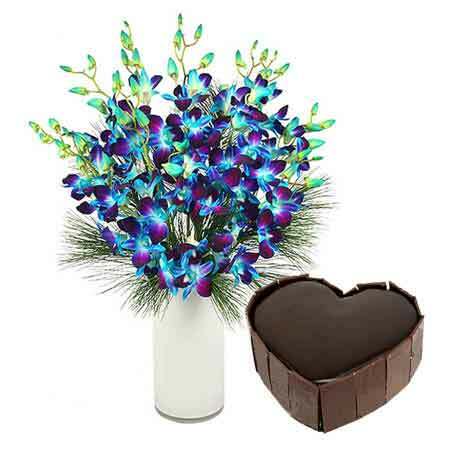 Get this very attractive and unique Gift set of 6 beautiful and charming Purple/ Blue Orchids arranged in glass vase along with a delicate and very delicious one kg Heart shape Chocolate Cake. This Heart-shaped Cake and beautiful arrangement are perfect for all romantic seasons. 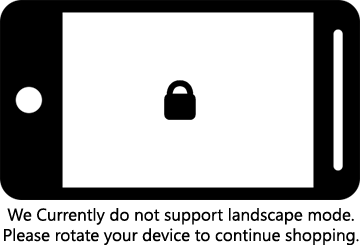 Addon: - Knife n candles ( complimentary )* as per availability.